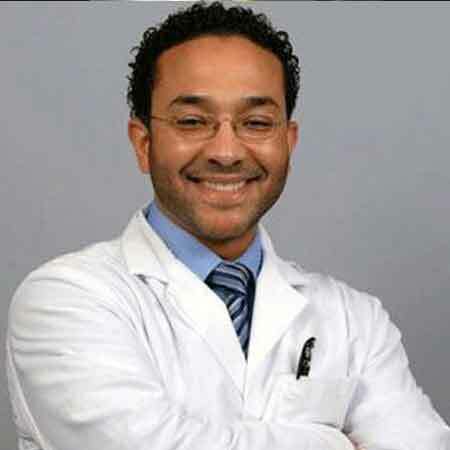 Emmanuel Hostin is an American physician from Long Island City, New York specializing in orthopedic surgery. He served in multiple hospitals in the areas including Lenox Hill Hospital and Mount Sinai St. Lukes-Roosevelt. 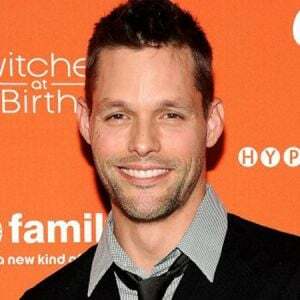 He is active in this profession for more than 20 years, however, among the people, he is famous as the husband of lawyer, columnist, multi-platform journalist, Sunny Hostin. The couple exchanged vows in 1998 and is proud parents of two children. Emmanuel Hostin was born in 1953 in Long Island City, New York, US. He graduated from the Johns Hopkins University School of Medicine and has been in practice between 11-20 years. Later Hostin attended University of Pennsylvania Healthcare System to do his fellowship. He certified in an Orthopaedic surgeon from American Board of Orthopaedic Surgery. Soon after completing his degree, Hostin joined nearest hospitals at Long Island City and served for a few years. Then he was appointed in one of the US best hospitals, Lenox Hill Hospital as an orthopedic surgeon. He also served in Mount Sinai St. Lukes-Roosevelt. Hostin has accepted several types of health insurance including Aetna Choice POS II, Great West PPO, Humana ChoiceCare Network PPO. He also received NY State Medical License which will be active from 2019. 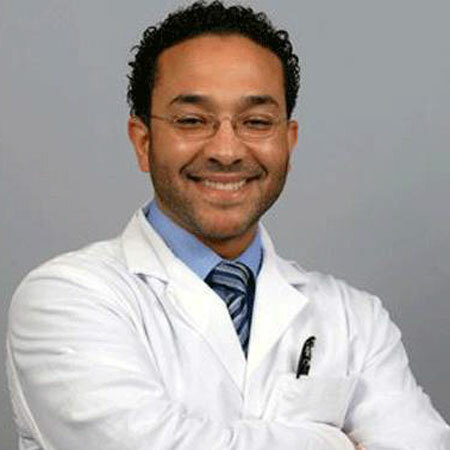 Emmanuel Hostin is one of the renowned American orthopedic surgeons and sports injury specialist. He earns more than $512k from his profession, Considering his career profile his net worth isn't less than the seven-digit figure. Similarly, his wife, Sunny Hostin has an estimated net worth of $2 million. 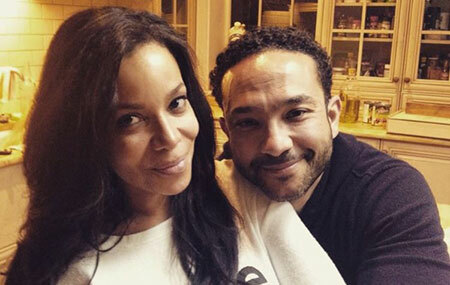 Emmanuel Hostin is a married man, he tied the knot to his longtime girlfriend, Sunny Hostin. 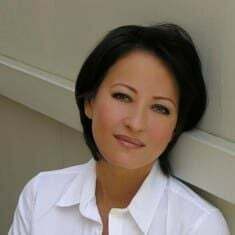 Sunny is an American lawyer, columnist, multi-platform journalist, and a social commentator. The duo tied the knot in August 1998 at an intimate ceremony. The couple welcomed their first child, a son, Gabriel Hostin on August 15, 2002, followed by a daughter, Paloma Hostin (born on May 5, 2006).